High quality driving lessons in Aylesbury. Learn to drive & pass your driving test. Your instructor will be a fully qualified, DVSA approved driving instructor. The instruction will be patient, friendly and reliable. The teaching will use modern, up to date techniques and the instructor will know all the latest test and procedure updates. We will pick you up from home, work or college and then at the end of the lesson we will drop you off anywhere in the listed areas. Driving lessons will be designed to compliment your individual needs. Lesson duration times can be 1 hour, 1½ hours or 2 hours. For qualified drivers we offer refresher courses, motorway driving lessons and the Pass Plus course. Discounts will be offered to students who block book. For qualified drivers looking to advance their skills I offer Pass Plus, Motorway and Refresher lessons. 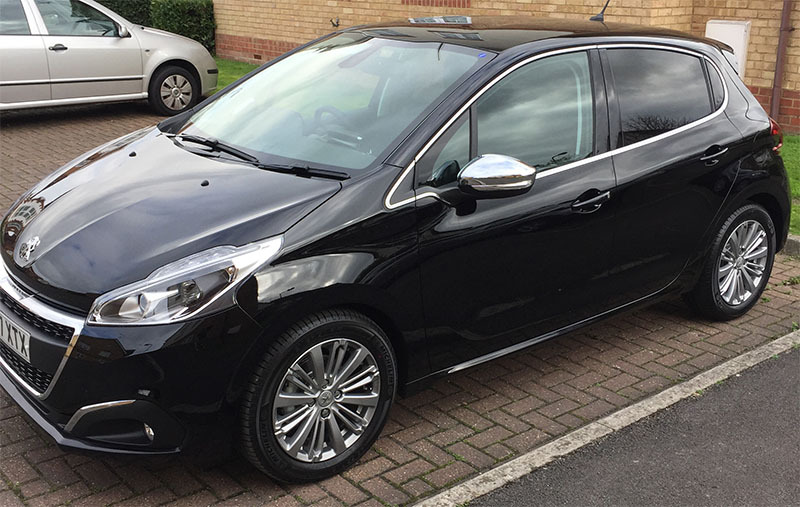 The car we use is a fully maintained Peugeot 208. This car has an excellent reputation as a learner car and has full dual controls fitted. Copyright Russell Paul Driving School. All rights reserved.